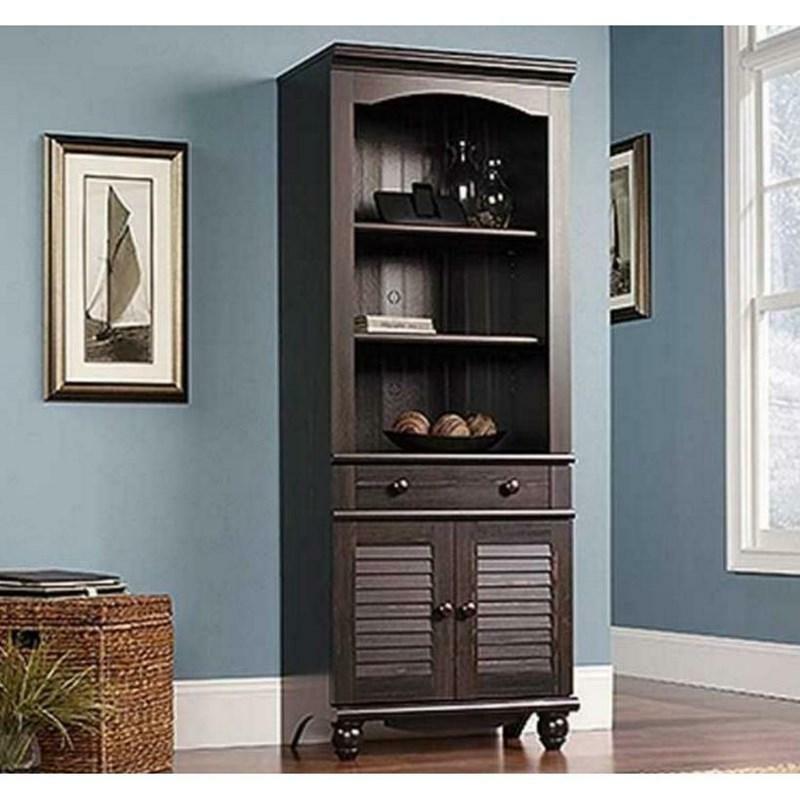 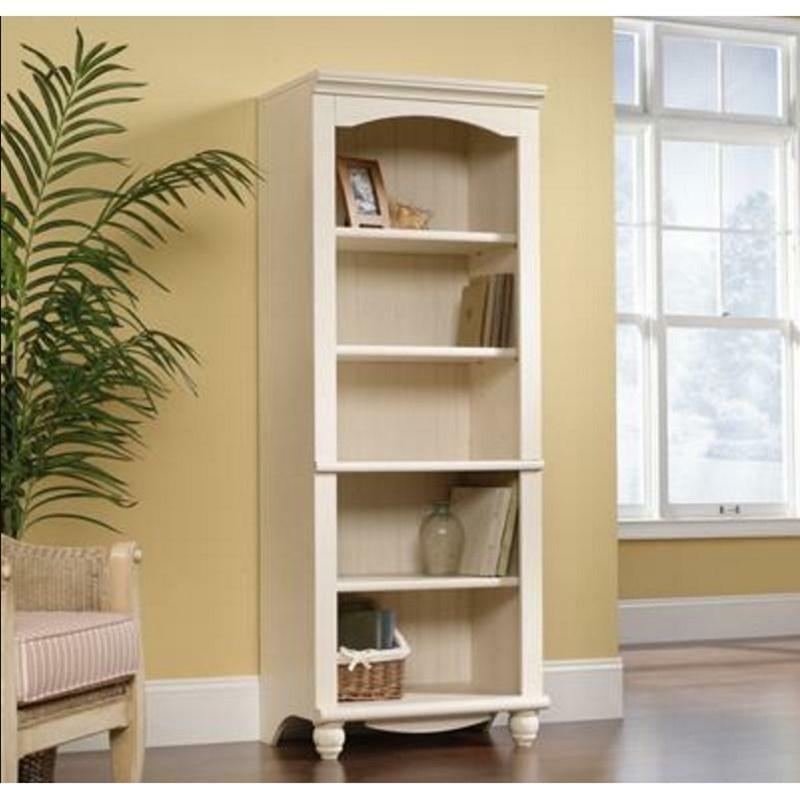 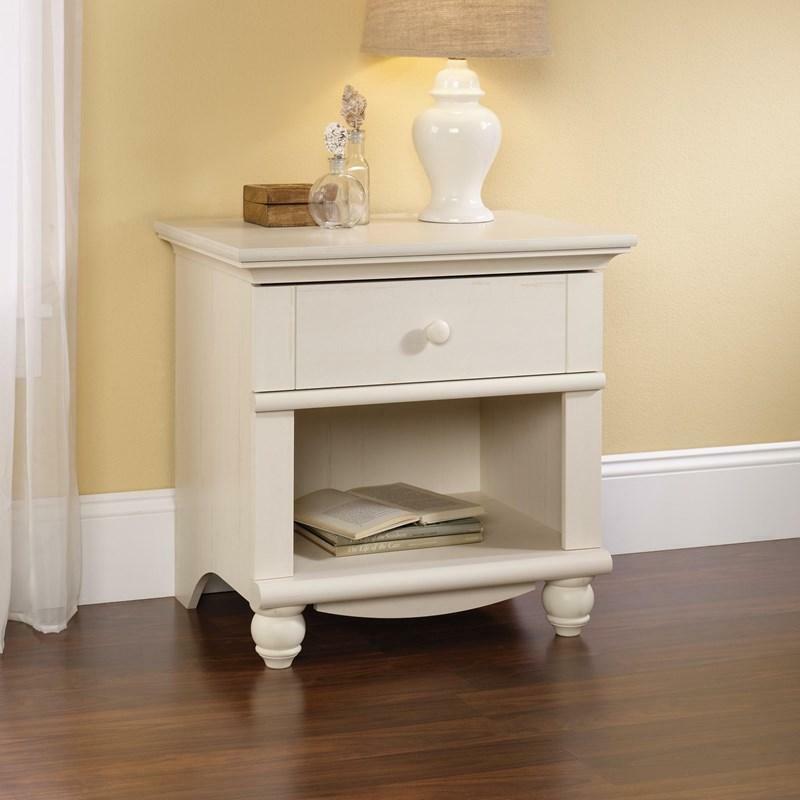 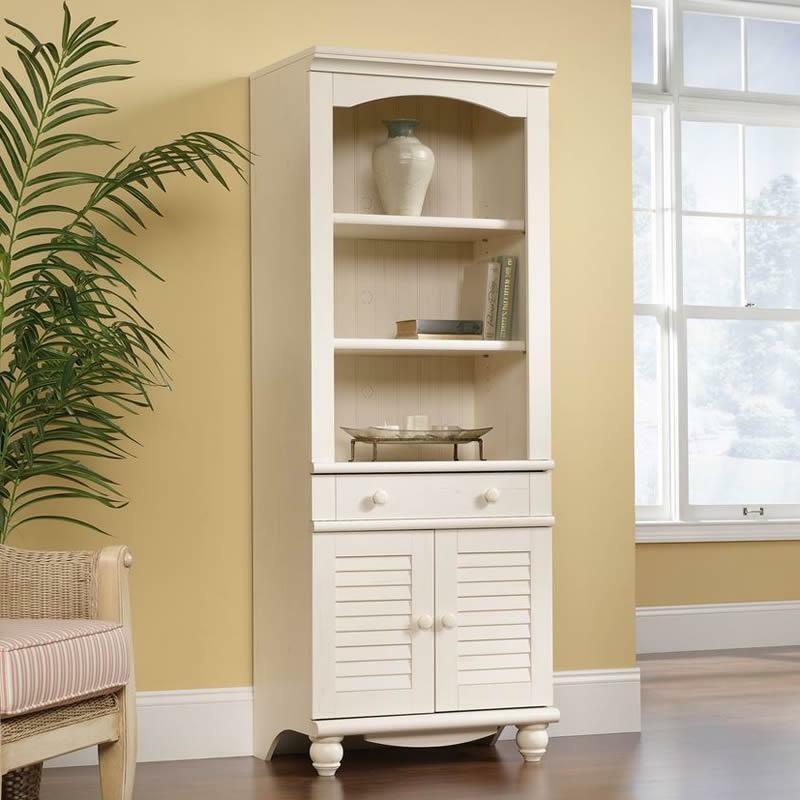 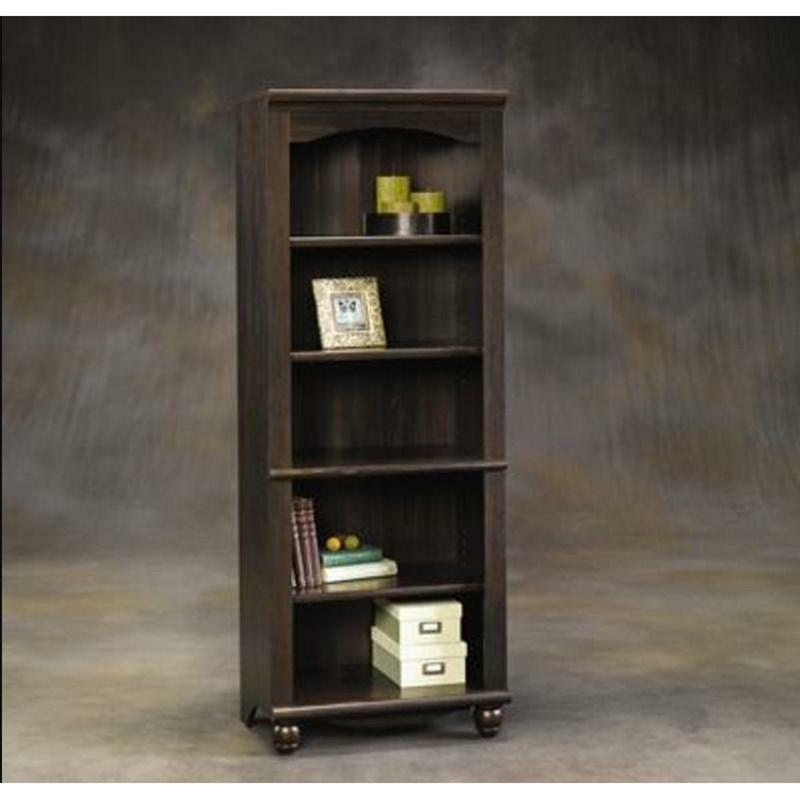 This beautiful Harbor View Bookcase offers plenty of storage for all your needs. 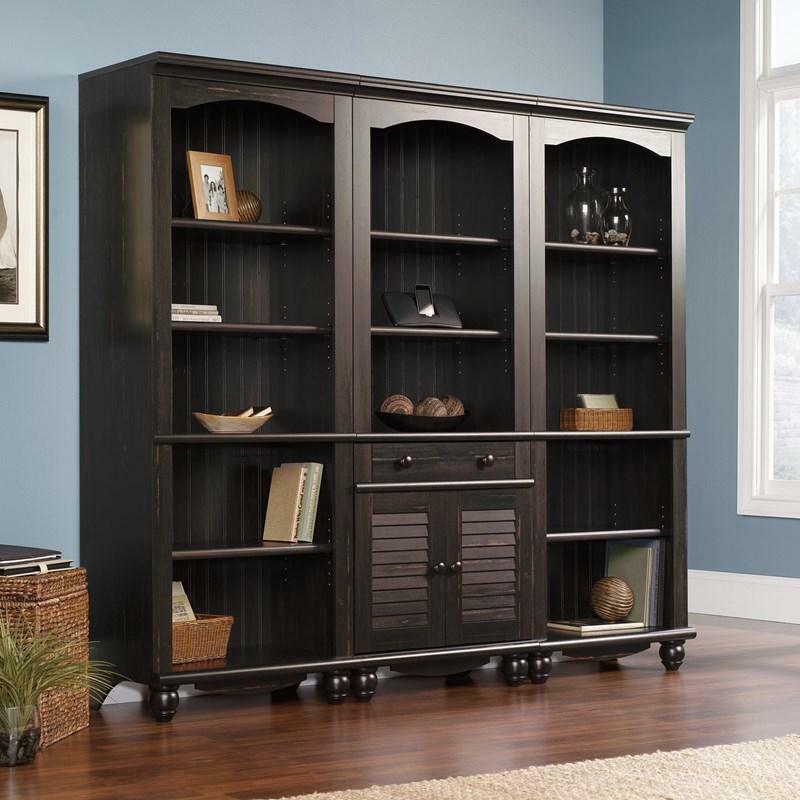 It features three adjustable shelves and hidden storage behind louver detailed doors. 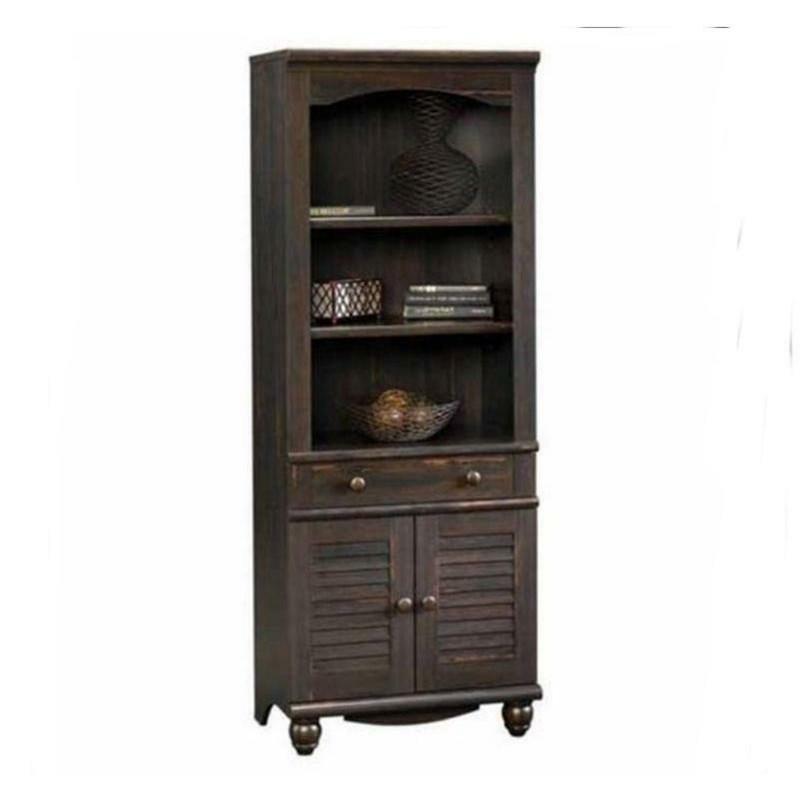 It stands on turned feet and comes in Antiqued paint finish.